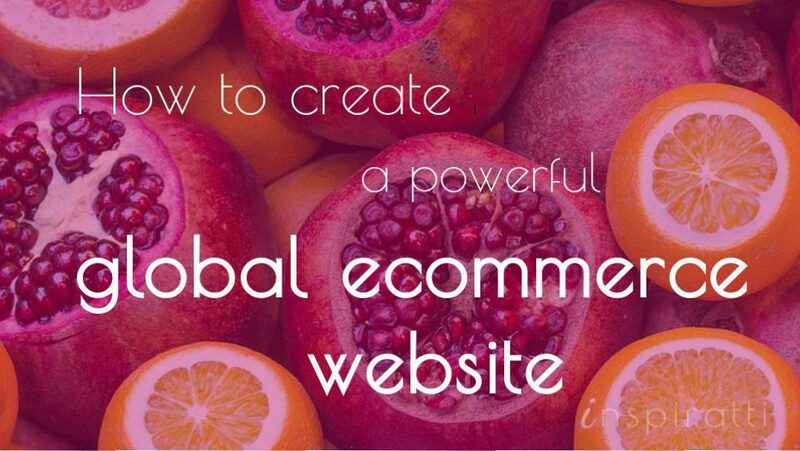 Running a global eCommerce business enables you to reach a new customer base with relative ease. 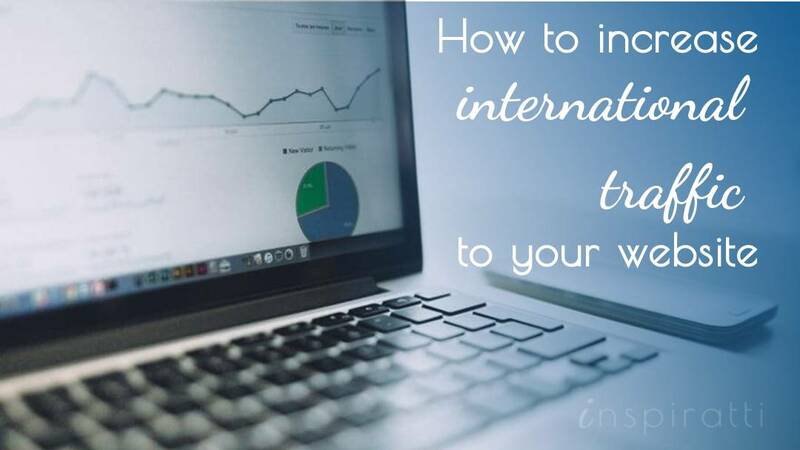 This article will guide you through the fundamental factors you need to consider when setting up a global eCommerce website and demonstrate how you can optimise your website for a worldwide audience. You put a lot of effort into crafting your marketing communications. So, you want to ensure they succeed, right? 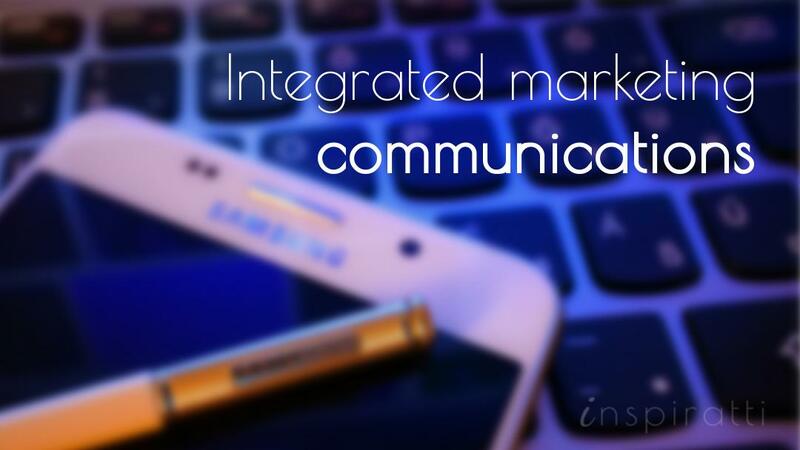 For that, you need integrated marketing communications. By ensuring all communication mediums work in harmony rather than discord, it ensures delivery of a more powerful message. 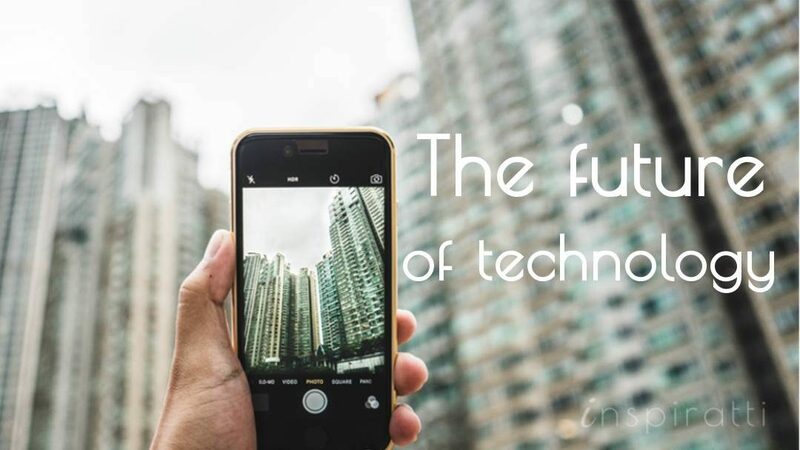 What are the most important trends shaping the future of business? 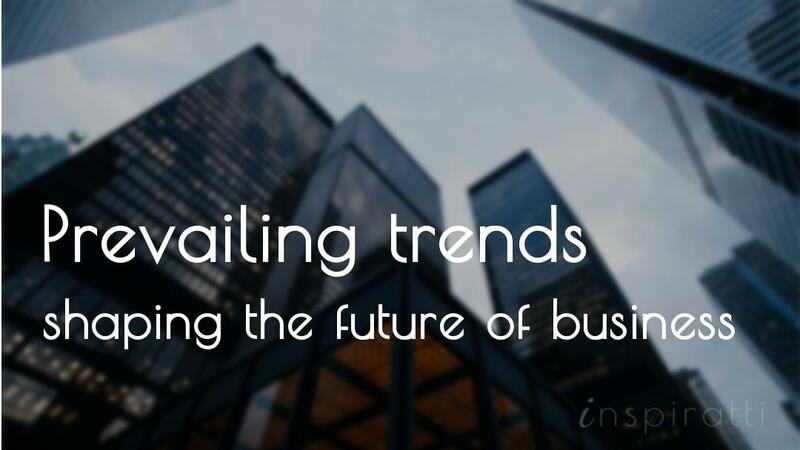 Take a few moments to consider these 10 prevailing business trends. Are you investing a lot of effort in online marketing, but not seeing results? 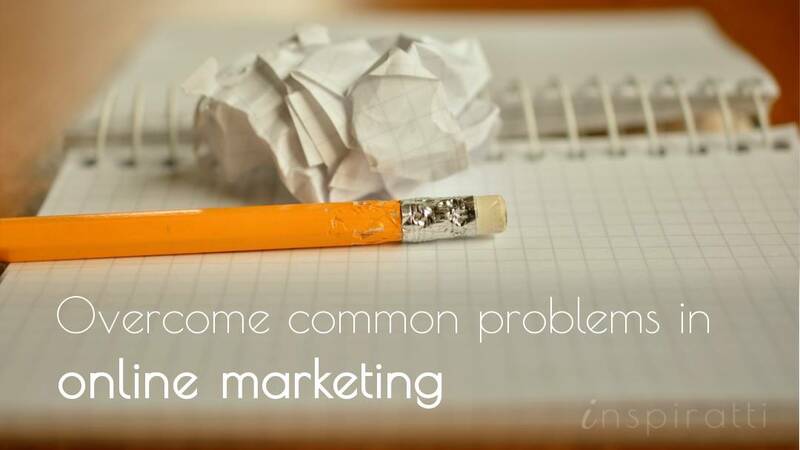 Here, I’ll overview the most common problems faced by those starting out in online marketing. And how to overcome them. 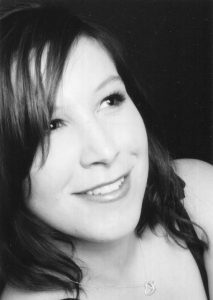 Rich Quick has over 10 years of experience in web design. In this interview, Rich shares his biggest challenges and his secrets to success, including the unique sources from where he finds inspiration. We also uncover a bit about his life outside work, some of which may surprise you.